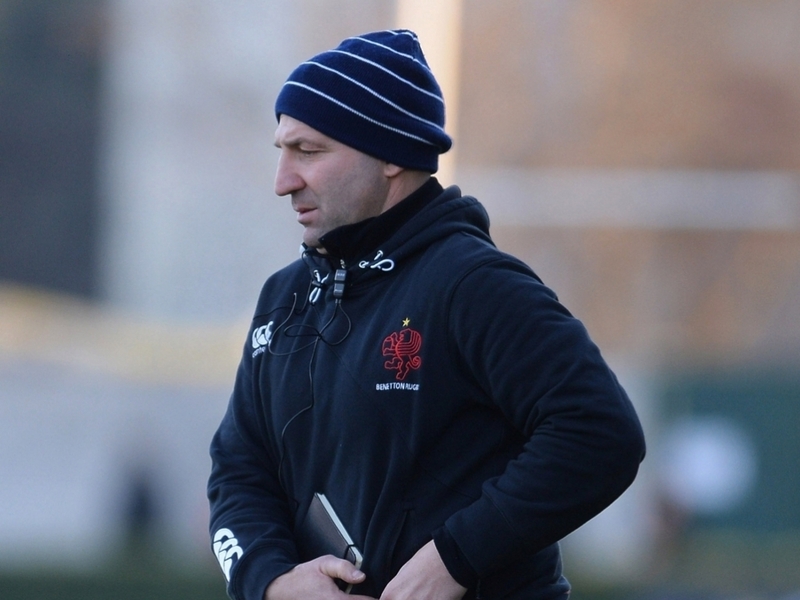 Treviso have announced that they have parted ways with head coach Umberto Casellato after they suffered back-to-back losses to Zebre. The club are currently bottom of the PRO12 standings with no wins from the opening eleven matches and also sit last in their Champions Cup pool. Marius Goosen will take over the role. "Benetton Rugby and Umberto Casellato have ended their relationship that was started in July 2014," read a release issued on Tuesday. "Our best wishes to Umberto for his future activities. "The role of Head Coach will be entrusted to Marius Goosen."